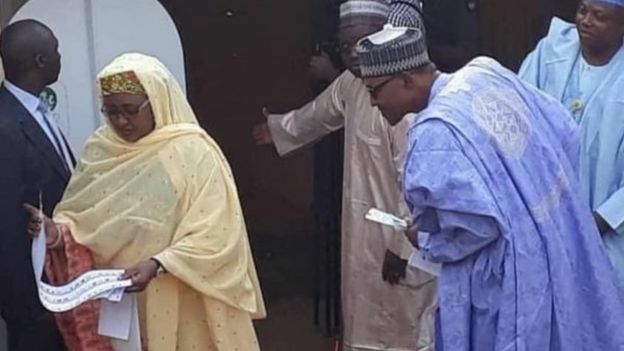 President Muhammadu Buhari has just cast his vote in Daura, Katsina state as 2019 governorship and state assembly elections begin across Nigeria. Reports from various polling units in Nigeria indicate that there was early turn out of voters. Also, officials of Independent National Electoral Commission (INEC) were seen at some polling units as early as 7.00am.